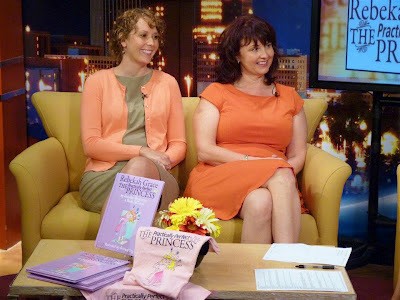 Thanks for visiting our blog for the book Rebekah Grace The Practically Perfect Princess and taking some time to get to know us! What kind of a name is the practically perfect Princess you ask and why would a Princess only be practically perfect? The answer is simple, because although ALL girls are Princesses and later in life may even turn into Queen Mommies that does not mean they have to be perfect. Practically perfect is good enough! Now to the the back story. In 2011 sisters Jennifer and Nicki were sitting by the pool while their kids swam, Jennifer shared with Nicki that she had begun writing a children's book. Jennifer told her sister that she knew she would never get published, but was doing it for fun. Nicki being older and wiser suggested that perhaps there was a future for such a book and that it would be fun if they did it together. Read the full story here, Innovation, Revolution and 2012! 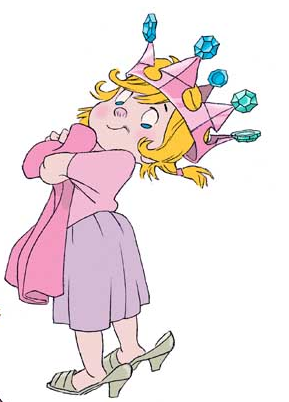 Together the sisters collaborated their Princess stories and created Rebekah Grace The Practically Perfect Princess. Jennifer is a a SAHM of 3 Princesses and one Prince who create the practically perfect amount of chaos! Nicki has 2 Princes and 1 Princess and just completed the wedding of the century for her Princess. Check out the story here, Once a Princess Always a Princess! We love parties, our family, making new friends, talking Princesses and blogging about our wacked out crazy busy lives! Can't wait to explore your site! I love those shoes! Congrats on the upcoming book! Visitng you from the blog UBP12. just hopping by from the UBP.. love love those shoes from one princess to another so nice to meet you... Hope you stop by and visit.. Stopping by from the UBP12! Happy Partying! Stopping by from UBP to say hello. What an awesome experience! I can't wait to see this book!! I will keep my eye on you gals!! I liked you on facebook too so you can't keep me away! Visiting from the UBP 12 event!! Hello from UBP -- have a blessed weekend! Oh how cute are those shoes!! Wow - those are some great shoes!!! Great to meet you through UBP and see that you are not ashamed to show off your inner princess/queen :) I look forward to more sassiness from you and will have to take a peek at your book when I get a chance! Visiting from the UBP12Party. I have to agree on the shoes there. Love them! 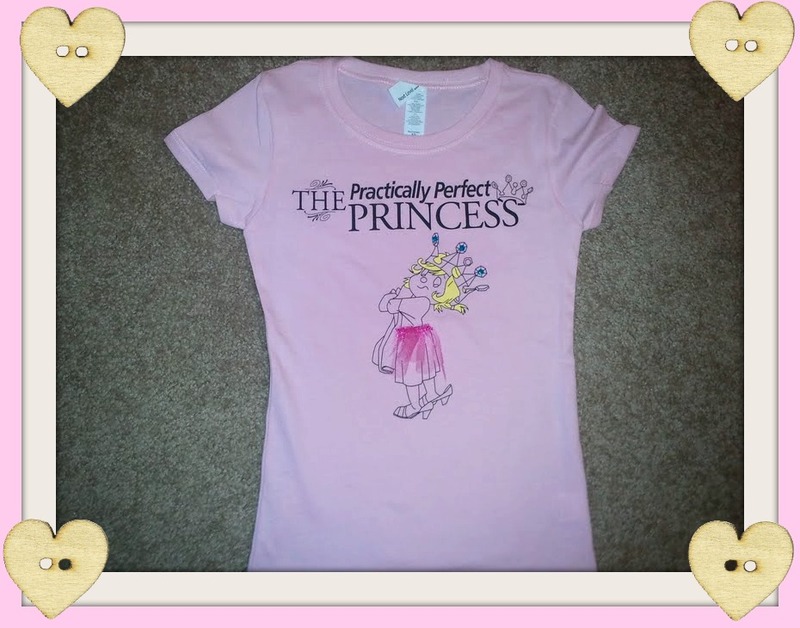 Love that you are all about the princess and girly fun. Every mom deserves a Tiara. I'll be looking out for the book! Congrats! Stopping by to party with the princesses! Congrats on the new book! Visiting from UBP12! Stopping by from the UBP, it's nice to meet you. Congrats on the book! Stopping in for the Ultimate Blog Party. So nice to "meet" you! Stop over and visit us at http://makingourfamilycomplete.blogspot.com for a chance to win an iTunes GF. I just love those pink glitter heels as well. Than again, few women could resist not liking them. Very cute stuff! Partying with you from #UBP12 and following you on GFC. Visit when you get a moment http://bit.ly/IIFKbE. Keep up the great work over here. Coming over for the blog party. Congrats on being published and seeing a dream come true! That is an amazing feat! Love the name of your blog, practically perfect is definitely close enough! Those shoes are pretty, but I'm a klutz so I would break my neck in them! Just passing through from UPB and I love your blog! 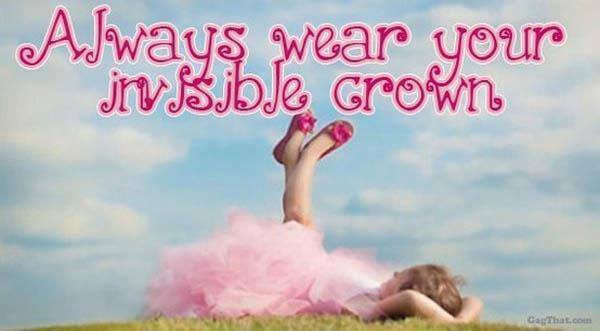 As a mother to a perfect princess myself I can relate to this! Hope you stop by my blog and meet some of my royalty! :) Happy UPB! This Queen Mommy is definitely not perfect! It's so exciting that you have a book coming out! Thanks for stopping by Lemon Drop Pie! Definitely excited to follow your blog. Coming over from UBP 12. And you just inspired my blog background to be polka dots.. I love it. Can I ask what font you are using for your links? Like the "Post a Comment" part? You don't have to share.. but it'd be nice, lol! Thanks! Love your site. Happy UPB12! Crystal- Thank you for your kind words. I'll find out what we used on the blog. My husband was sweet and did it all for me. So hang on and I'll get that out. @ Cornerstone Confessions- Too funny! Just about spit out my carrot sticks I was eating. I discovered your blog from the UBP 12! I love that you followed your plan and are actually publishing your first (of many I'm sure) books. I just read your rules for boys sandwiched between two princesses. That is fantastic! I might have to hang that in my boy's room. I will also definitely look for your book when it is available. Sounds perfect for my little girl. great to meet you!! :D your site looks really neat! I so want those shoes! Christina - xristya@rock.com - Love your site! Happy Blog Party 2012! thanks for visiting my site! yours is fabulous and i, too have 2 perfect princesses. such drama around our house! look forward to reading more from you! New follower from UBP! I love your blog. It is so adorable. I love the colors and everything! Look forward to following you! I have two princes and a baby princess! Can't wait until my 9 month old starts getting into princess stuff but with my luck she will be a tomboy! Stopping by from Ultimate Blog Party 2012! Hope you'll stop by and visit me at Mom and More! Congratulations on your book! That is *very* exciting. As a mom to two girls myself I'll have to check it out. those shoes are amazing-can't wait to check out the rest of your blog!! Love your blog and congrats on your book. Thank you so much for visiting and following my blog. I am now a follower of yours. Have a great weekend!